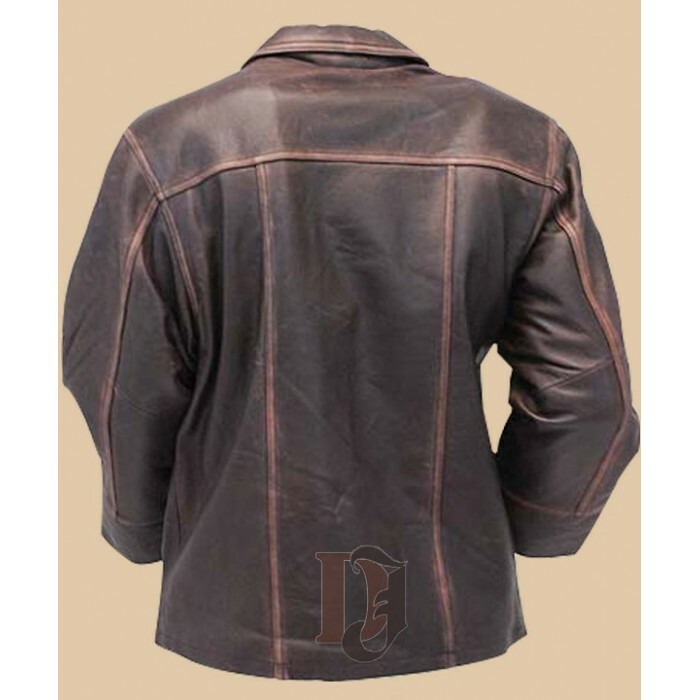 Men's Vintage Brown Distressed Leather Jackets In USA, UK, Canada, Australia, Germany, France, Russia & all over the world. 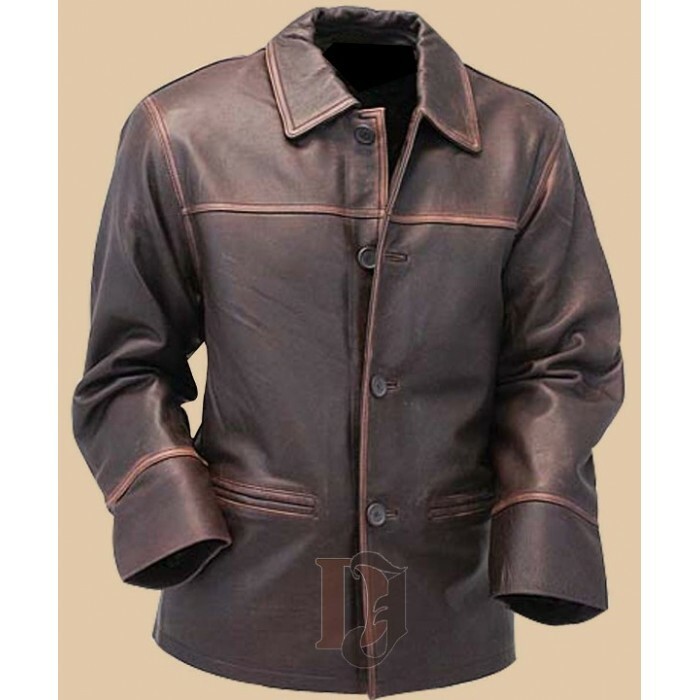 One of the best feature of this jacket is its brown color which attracts vintage loving men towards it. As you can already see, this jacket was especially designed for men only and looks stunning with its vintage filters. Front button closure of this jacket enhances the style of jacket ads up grace to it. This jacket have shirt styled collars. Viscose lining of this jacket allows you to keep your body warm and at comfort. There are two pockets outside and two pockets are inside jacket. Now it’s time to grab this stunning Men’s Vintage Brown Distressed leather jackets.